Stay with, live with, or swap with StartingBloc Fellows globally. We help you find places to stay and live within trusted networks of friends, friends of friends, and communities. It’s no secret, having friends in the city you’re visiting or moving to makes everything exponentially easier. Trusted friends, insider information & connections, are not just helpful; they are the lifeblood of amazing experiences. Why? The world experienced face to face is remarkably better than the world experienced through a screen. This world needs empathy more than anything else, and lasting empathy only results from in person time, interaction, and deep understanding. We KNOW access to community transforms lives – it’s our mission to make community accessible wherever you may be. Willing to host a StartingBloc fellow passing through town? Have a room to rent to a fellow moving to town? Want to swap homes with someone living in another city? StartingBloc is a Fellowship of leaders crafting a future that works for all beings. Their ecosystem spans 2,500 Fellows across the globe, four yearly Institutes, fifteen local chapters, a pro-bono coaching program, and a thriving community. Let's travel. Let's build new connections. 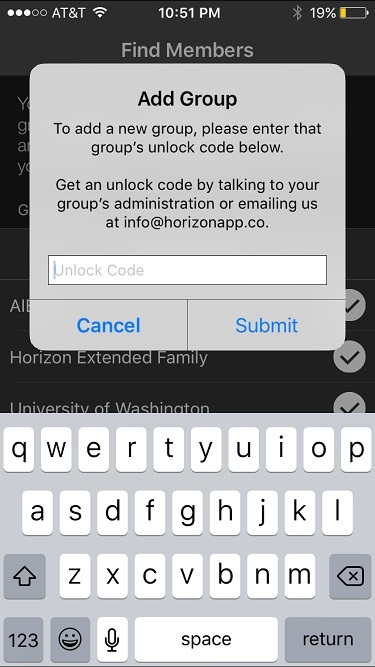 If you're a StartingBloc fellow, email [email protected] to get the unlock code.